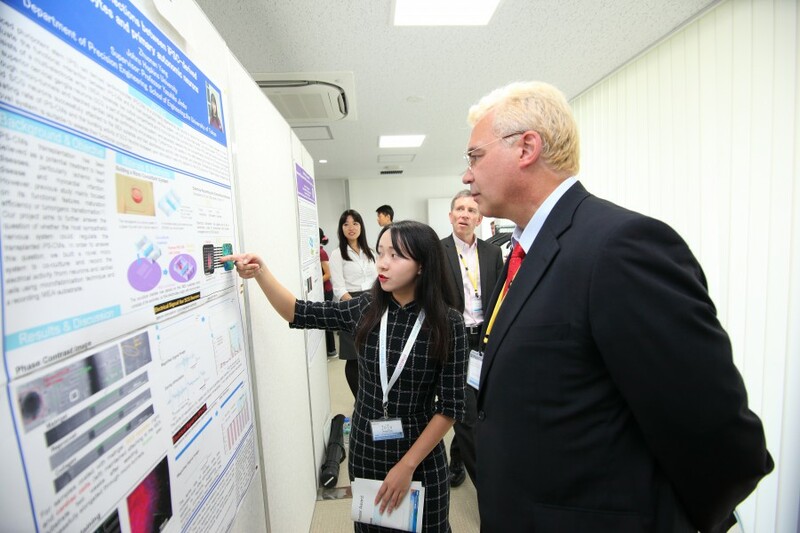 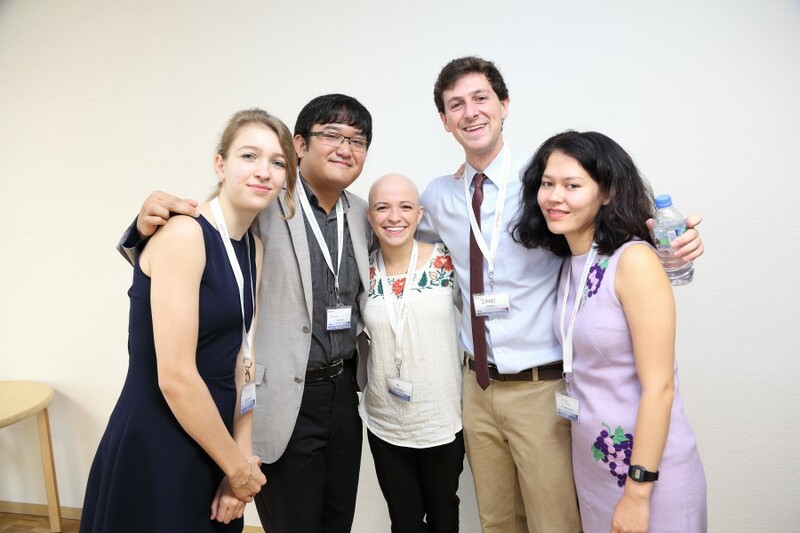 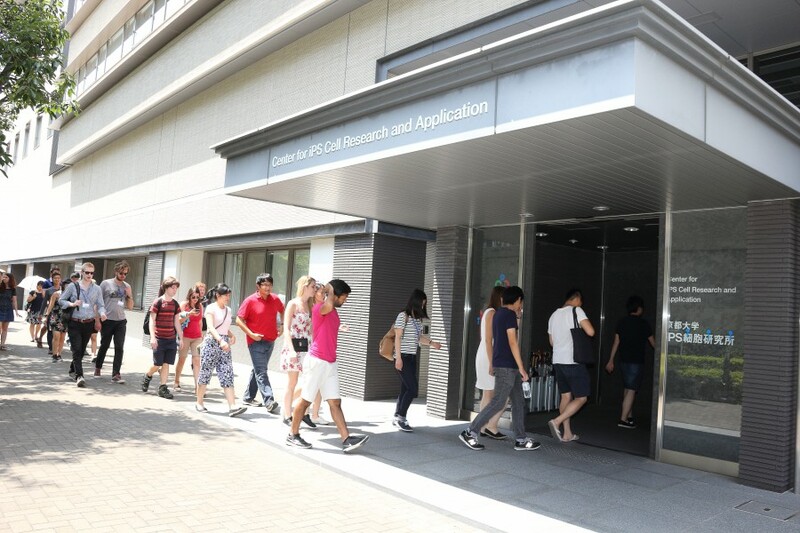 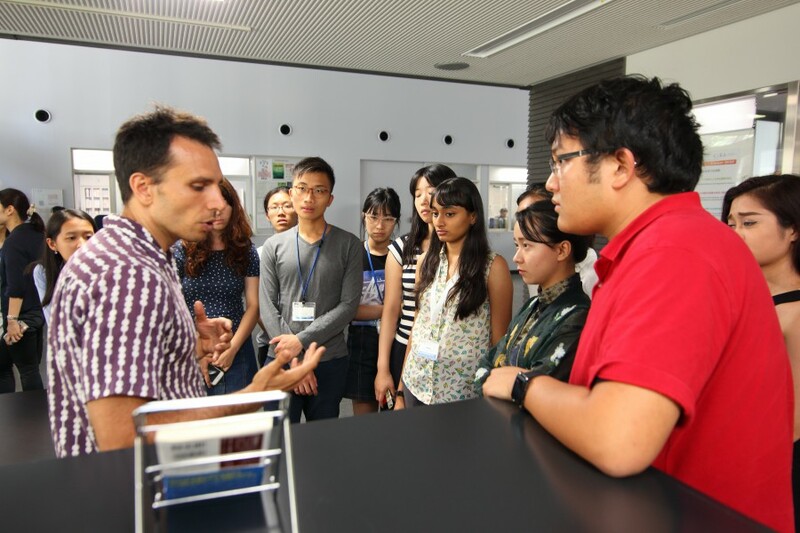 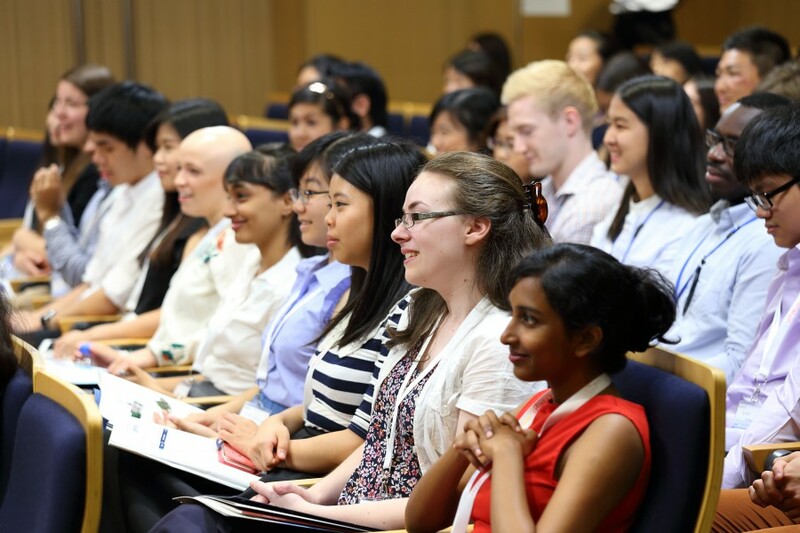 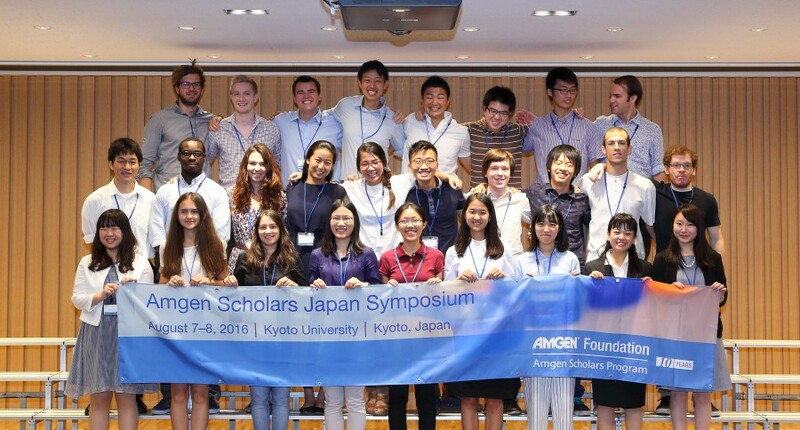 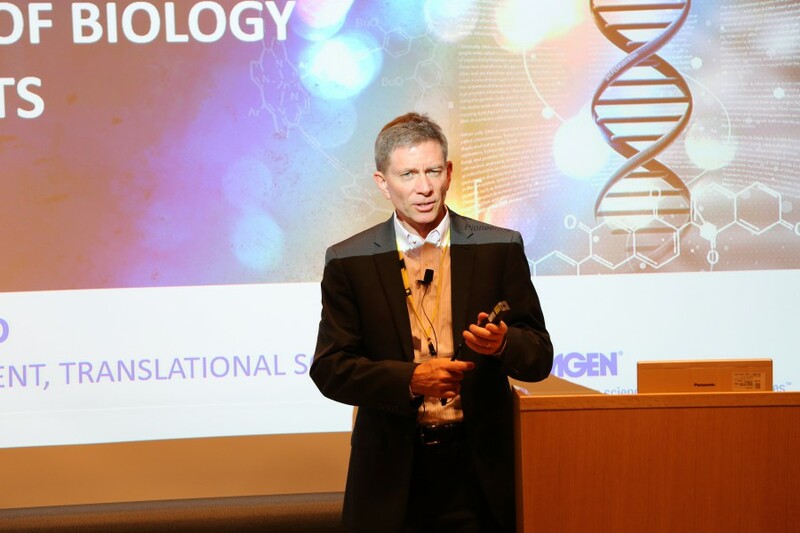 In August, Japan Amgen Scholars met in Kyoto for a two-day symposium. 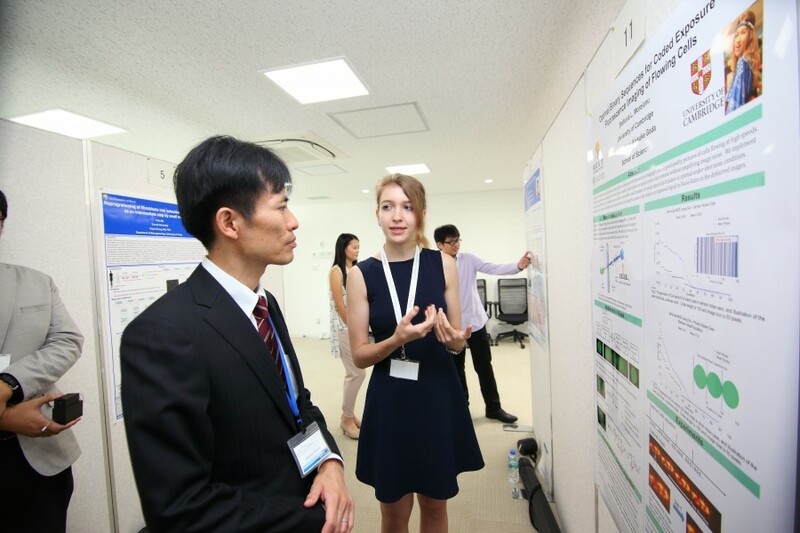 There, they got a chance to present their summer research and to meet scientific leaders in industry and academia. 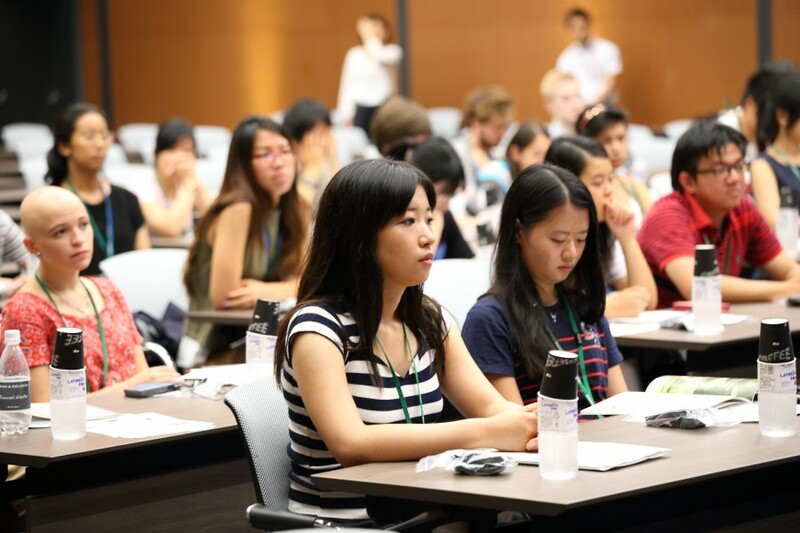 The symposium is a unique feature of the program, allowing participants to gain exposure to the myriad career paths available in science. 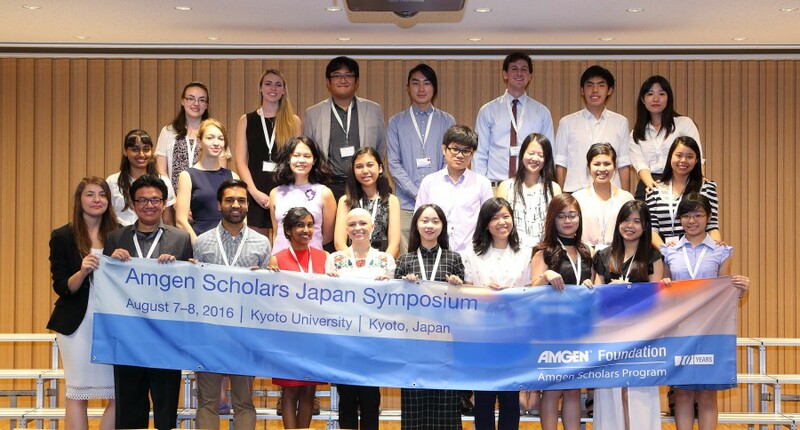 Check out these photos showing highlights of the symposium.